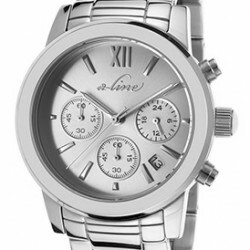 World of Watches offers your choice of three men's or women's watches for US$150 with direct shipping to Singapore. That's a savings of as much as US$150. Choose from Luccien Piccard, Invicta, and Christian Lacroix, among other brands. 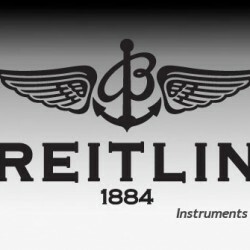 World of Watches now offers Up to 54% off Sales on selected BREITLING watches. US$150 off for purchase more than US$1500 by using the coupon given. Direct shipping for Singapore is provided for some items. Shipping fee varies.